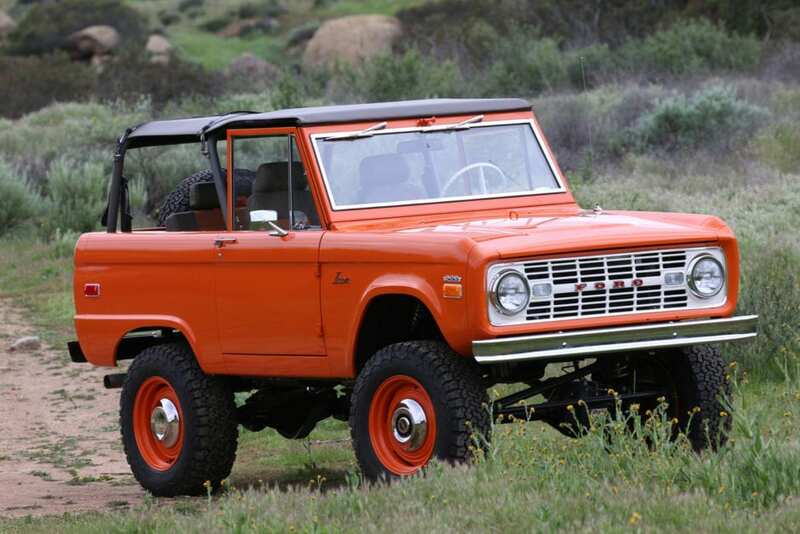 The hammer fell at $291,000 for this 1966 heavily modified Bronco. The classic Bronco craze has hit a new high! This ICON Old School BR is a 1966 Ford Bronco reengineered with modern performance and reliability on a custom Art Morrison chassis. This new edition retains more of the truck’s original design character while featuring a new aluminum Ford 5.0-liter V8 mated to a 5-speed manual transmission and an Atlas II transfer case. The Bronco body is finished in glossy orange over beige Carlyle leather upholstery featuring orange houndstooth inserts. This particular truck is special because it enabled a bidder to jump the line and get an ICON Bronco now, although the vehicle is not yet complete. Also, some of the auction proceeds go to charity. There is a lot one could do with almost $300,000, include purchase a four-bedroom house in Cleveland. 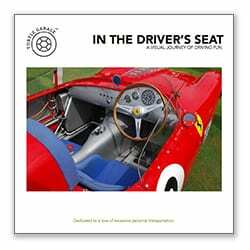 This outcome is perhaps further proof that the collector car market is in a bubble. For the guy who has everything, why not buy an ICON Bronco? While these are beautifully built and engineered to be modern, the vehicle was ridiculously well sold.